In this two-part video Martin Palmer shows how to find signs of pre-Christian occupants as well as how the Anglo Saxon stories were laid down in the structure of the church. Here for Part One and here for Part Two. Filmed by Ubrain TV at the medieval church of Bitton in Somerset. What is the porch for? Why is the nave called the nave? And why have we started choosing to be buried on the northern side of the church, while 200 years ago our ancestors would have been shocked to see graves in such a place? 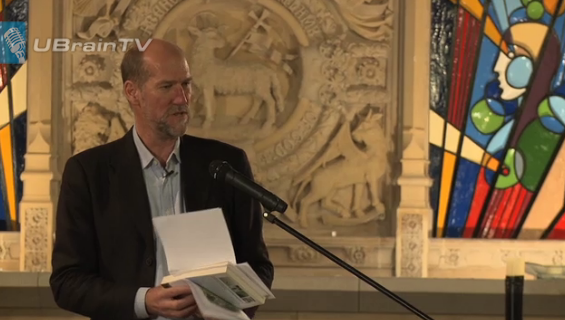 Link here for a short film from the launch of the Sacred Land book at St Stephen’s in Bristol, and here for a segment in which Martin Palmer shows how to read a church.